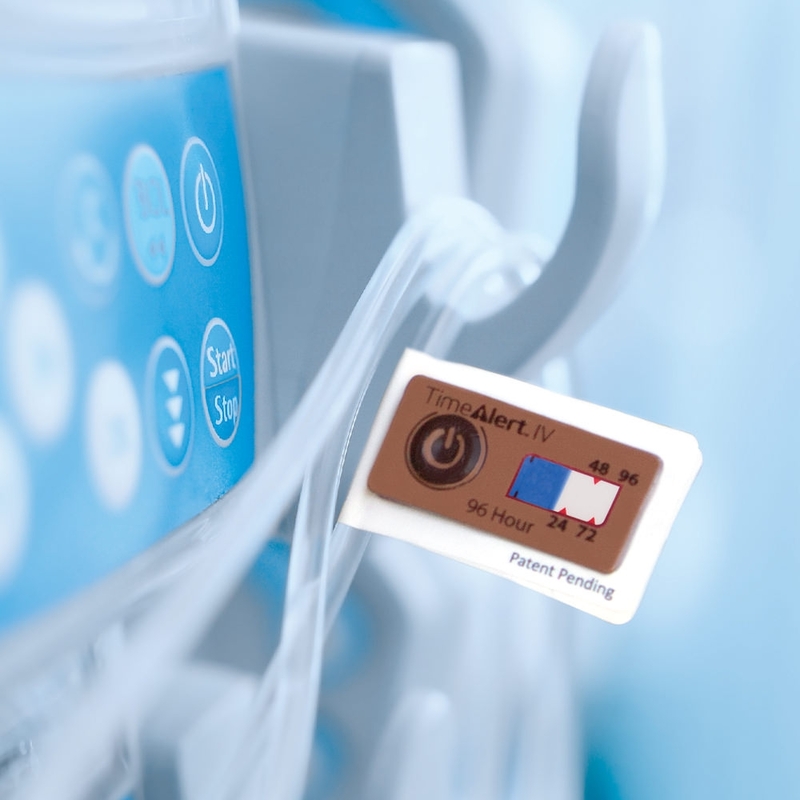 Introducing the next generation of indentification solutions that incorporate advanced technology to indicate time or temperature at the push of a button. Time Indicators: Simple, smart reminders allow caregivers to know at a glance how much time has elapsed in an easy-to-read visual format, reducing human error potential. 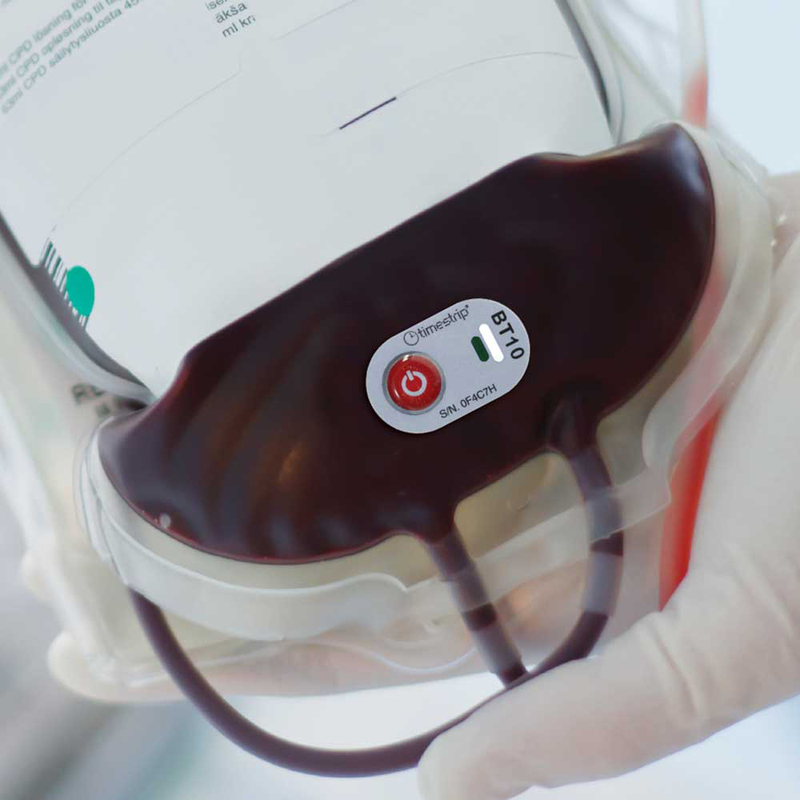 Temperature Indicators: The Timestrip® Blood Temp indicators help enhance your existing quality control process for blood transportation, monitoring real-time temperature of the blood unit and clearly indicating when threshold temperatures have been breached.